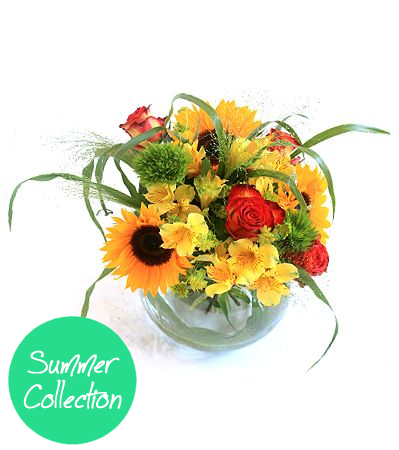 Round Summer Posies Arrangement with sunflowers, alstromeria, roses, bupleurum and fountain grass. 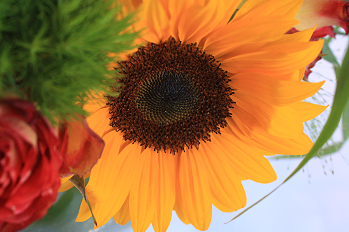 The flowers were really upmarket which impressed my mother who we sent these to for her birthday. 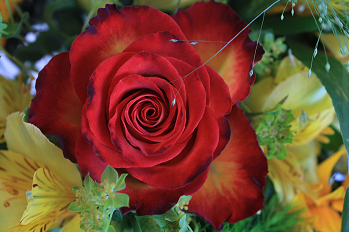 It really made her day so I would definitely recommend Fleur De Lys to anyone now. 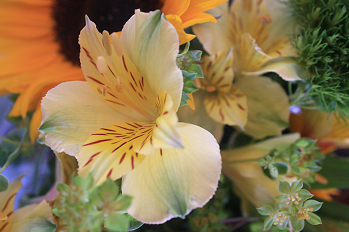 Wonderful flowers, would order again.